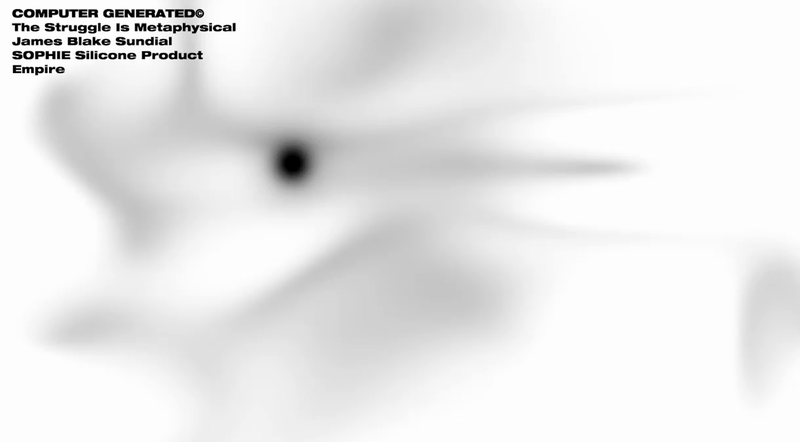 A simple interaction with beautiful results, click and zoom in to the video and watch it reset. 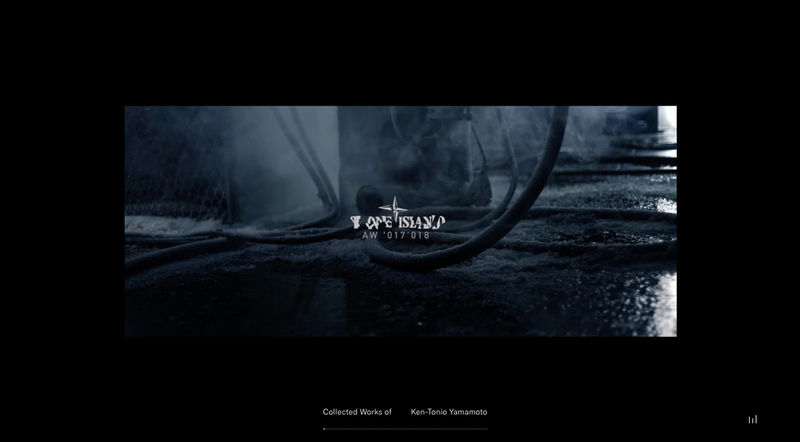 A minimal portfolio with snappy interactions for Ken-Tonio Yamamoto. 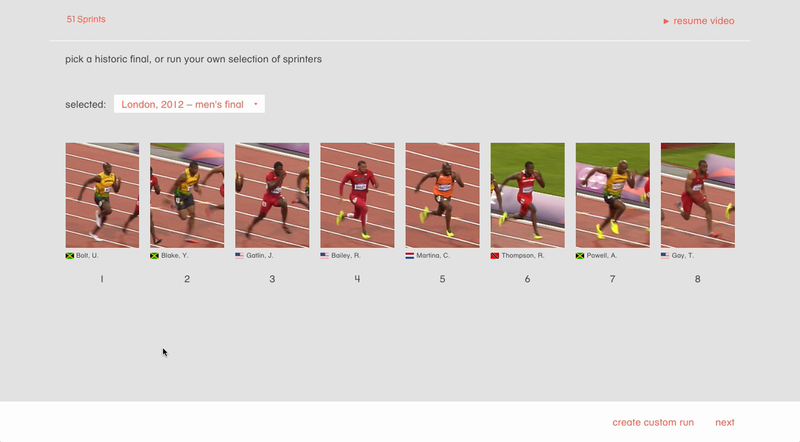 A really complete project featuring a documentary and interactive infographic exploring the symbolic nature of the Olympic sprinter. 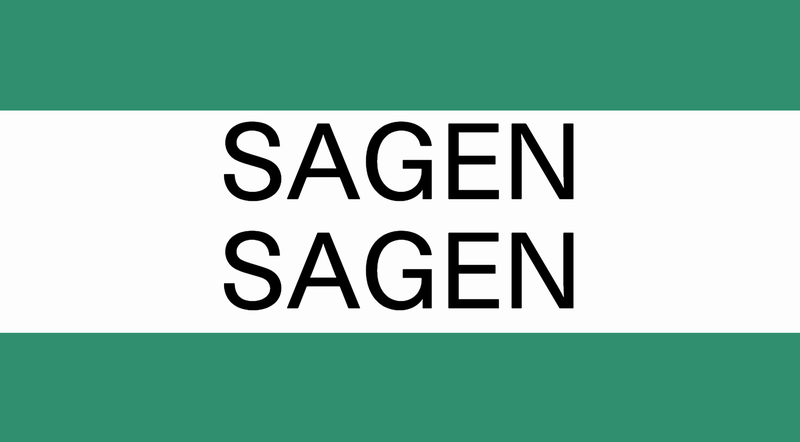 A book like form and forced wait to progress gives Sagen Sagen an air of authority. COMPUTER GENERATED's impressive portfolio, brought to life by BONG.